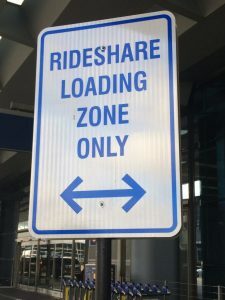 Passenger loading zones; more palliative nonsense. We need to change the urban design paradigm entirely, not just try to prepare for an assumed avalanche of autonomous vehicles. They are still “cars”, just a utopian (dystopian?) vision of the modality. How is Sidewalk Lab Planning for Toronto’s Transportation Future?